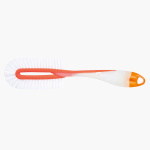 Tigex 360 Flexible Bottle Brush | Multicolour | Soft and light weight. 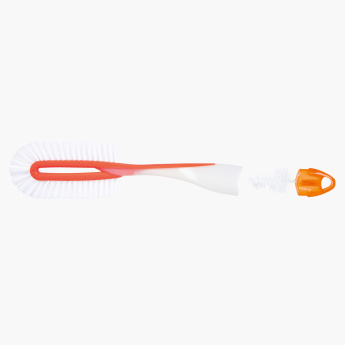 Clean your baby's feeding bottle with this super flexible bottle brush. The attractive shade is trendy and the three sixty degrees brush reaches all corners of the bottle while the loop of the handle can be used to hang it when not in use. Feature 2 : 360 Flexible.